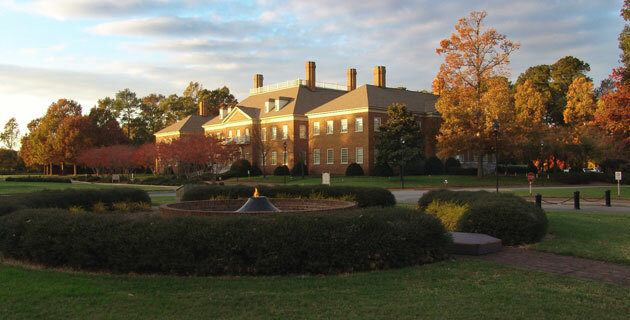 Regent University distinctively integrates knowledge and faith. Here, you will enjoy top-quality academics in a Christ-focused environment. You can earn your graduate degree completely online in many of our programs or choose to blend online and on-campus coursework. * Whichever program and format you choose, you will study with world-class faculty who will prepare you to advance in your calling and career. We have a streamlined graduate admissions process and counselors who can help you each step of the way. *On-campus programs are required for the Juris Doctor program and certain LL.M. programs, the Psy.D. program, and certain education, math, science, film, animation and theatre programs.